So, you’re one of those people who is confused between the two new latest devices on the market. 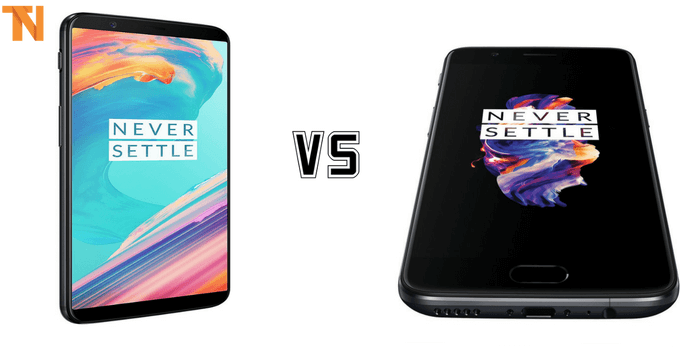 The OnePlus 5 and the OnePlus 5T. Or, you’re an existing OnePlus 5 user and you might have a thought on some corner of your head to upgrade to OnePlus 5T, either way, you’ve come to the right place. In this post, we’ll be comparing these two new smartphones and decide which one’s the best for you. 1.3 Did we forget to talk about the price? Well, for seeking the detailed output about the comparison we will go through various aspects of these two smartphones. Also, check xposed modules for Android. Let us first discuss the specifications of both the devices. Although the specifications, might be similar, there are smaller differences, which might be a gamechanger to some of you. Other than these two features, both the devices are almost the same, at least on paper. It is indeed evident that OnePlus 5T has a slightly better camera than the OnePlus 5. 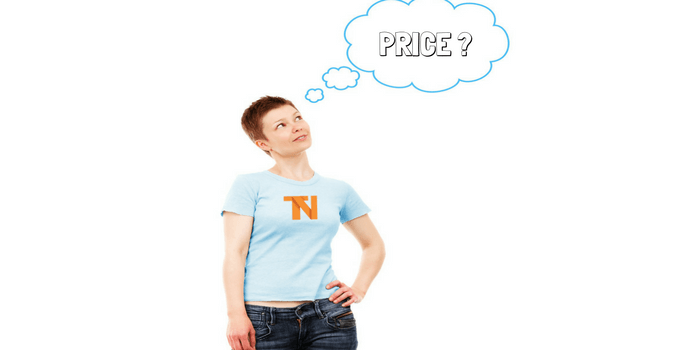 Did we forget to talk about the price? Oops, that’s the first thing we as buyers look for before making a buying decision. The price of the OnePlus 5 and the 5T are same. Yes, absolutely no difference in the pricing of the OnePlus 5 and the 5T. Before discussing these, let’s talk about a much-hyped feature which has created an uproar in the market especially after the launch of Apple’s 10th Anniversary iPhone X. 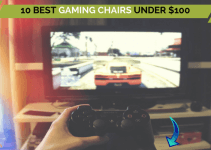 Also, check best Android emulators for PC. Yep, as most of you might have guessed it, It is the Face-Unlock feature. 2017 has all been about a paradigm shift from 5.5inchers to 5.7 and even 6-inch screens, sometimes even bezel-less. Thanks to the likes of Galaxy S8, Mi Mix 2 every smartphone company now is releasing their smartphones with 18:9 aspect ratio screens. From the budget, Micromax Infinity to LG Q6 and moving on to LG G6 and the S8, all have an 18:9 screen. 18:9 screen is one way a brilliant feature because, the screen to body ratio is much higher than a normal 5.5inch display, and there’s more of screen and less of other stuff so that the viewing experience is much more vibrant. For people who watch a lot of videos, or use their phone as an extension of their body, this will be a useful feature. It is, however, not bezel-less. Is 6 inch for me? OnePlus has done a commendable job with the weight distribution of the device. The 5 and the 5T almost weigh the same, which means, it wouldn’t be much of a hassle to manage the OnePlus 5T. The camera is slightly upgraded, and if you’re the phone which is into photography, you will notice a slight difference between the 5 and the 5T. The 5T does indeed take better portraits and better low light shots when compared to the 5. If you’re a casual user, you will not notice any difference at all. If you get on to the minute details, the camera bump has been made a little smaller on the 5T. Rather than using an actual zoom-lens like the 5, the 5T uses a 20mp f1.7 lens at the back alongside a 16mp shooter. This has led to better low light images, and its evident that OnePlus wants to achieve the portrait feel via software, rather than using a specific hardware lens for it. 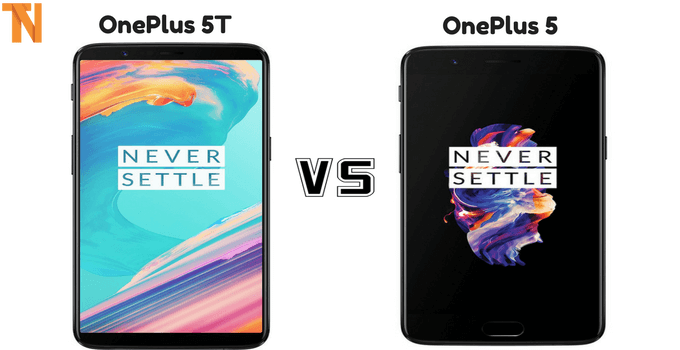 So we came to the end of OnePlus 5 vs OnePlus 5T comparison. If you’re coming from a OnePlus 5, we wouldn’t advise you to upgrade as specifications are almost similar. But, if you’re coming from any other device like the OnePlus 3 or the 3T or any mid-range device then, go for OnePlus 5T without hesitation. The OnePlus 5T comes in midnight black color in India, and it has also launched a new “Lava Red” variant in China. There’s no news of the “Lava red” variant coming to India, but hey, Dbrand to the rescue! 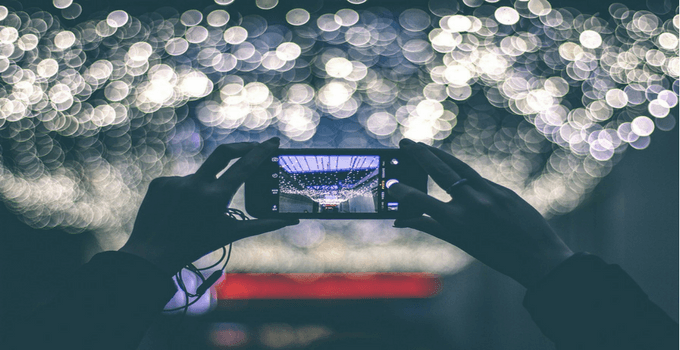 Let us know in the comments below, what’s your smartphone buying decision this holiday season.